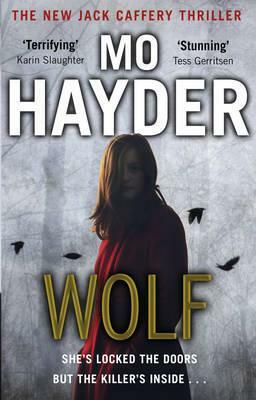 This book offers the sensational new Jack Caffery thriller from Mo Hayder, bestselling author of Gone and Poppet. Who's afraid? I believe, from what I can hear, that either my daughter or my wife has just been attacked. I don't know the outcome. The house is silent. Fourteen years ago two teenage lovers were brutally murdered in a patch of remote woodland. The prime suspect confessed to the crimes and was imprisoned. Now, one family is still trying to put the memory of the killings behind them. But at their isolated hilltop house...the nightmare is about to return.